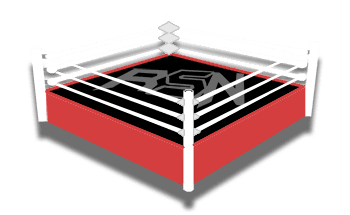 Welcome to Ringside News’ coverage of WWE Survivor Series 2018! Tonight’s epic show will commence with the Kick-Off Show at 5 PM EST, with the main card beginning at 7 PM EST. It will feature matches between Daniel Bryan and Brock Lesnar, Seth Rollins and Shinsuke Nakamura, Charlotte Flair and Ronda Rousey, as well as several classic Survivor Series elimination matches. Remember to download the Ringside News app, follow us on Instagram, and enjoy the show!